Rock-Breathing Microbes: Bio Battery Juice Of The Future? 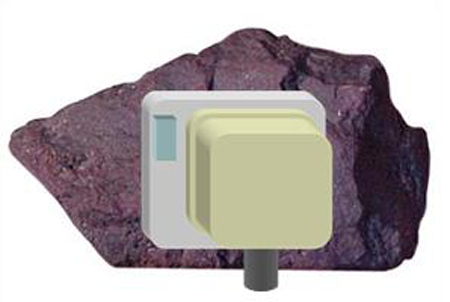 Scientists at the University of East Anglia in the UK have recently discovered the mechanism by which microbes deep in the earth “breath rocks”–with promising implications for both fuel cell bio-batteries and the clean up of toxic waste. 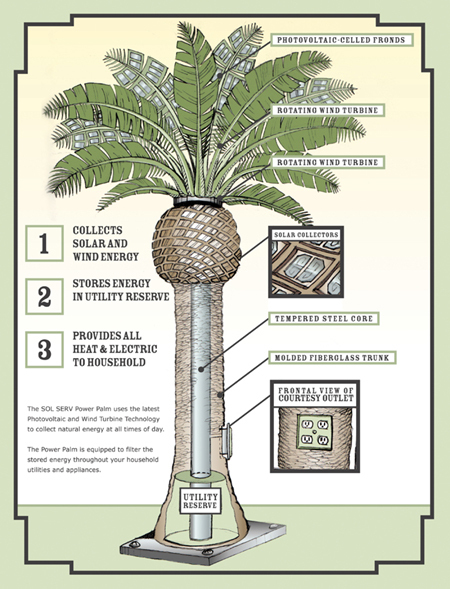 A new concept by designer Matthew Seibert ingeniously conceals both solar panels and a vertical wind-turbine in a “natural-looking” 50-75 foot palm tree your neighbors will love. 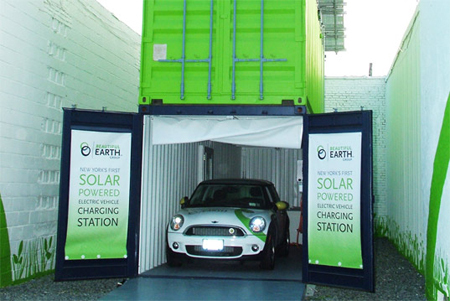 A just launched all solar powered electric car charging station in New York City showcases possiblities for greater flexibility in on the go charging options for EVs. How to transport medicines and vaccines requiring refrigeration to people in the far-flung rural reaches? 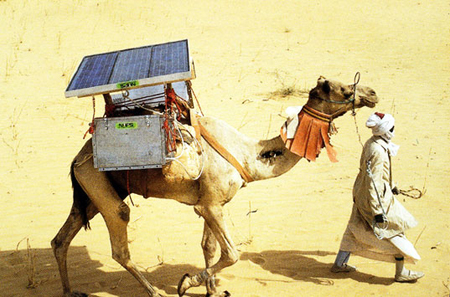 The Nomadic Communities Trust of Kenya has found a solution: solar-powered mini-fridges mounted on camels. 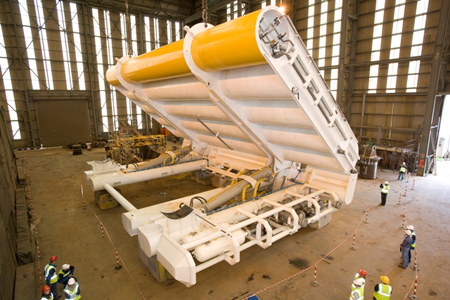 A Scottish firm recently deployed in the waters near Scotland the Oyster, the world’s largest working hydro-electric wave energy device to harvest clean electricity. 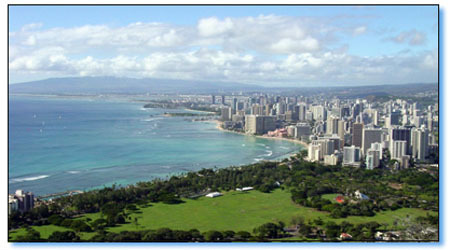 Honolulu Seawater Air Conditioning, LLC, is in the process of developing a hugely ambitious project: sustainable AC for downtown Honolulu, using frigid seawater pumped from the ocean’s depths. 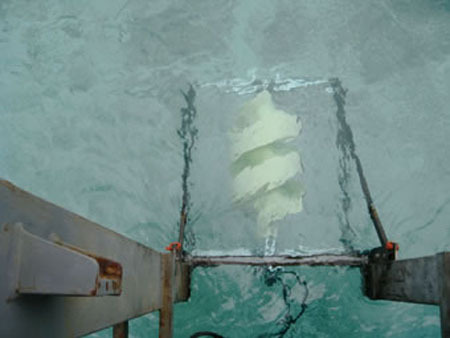 A new hydrokinetic product called the ECO-Auger uses tapered helical leads rather than sharp blades to convert moving water into electricity without destroying habitat or disrupting marine wildlife.